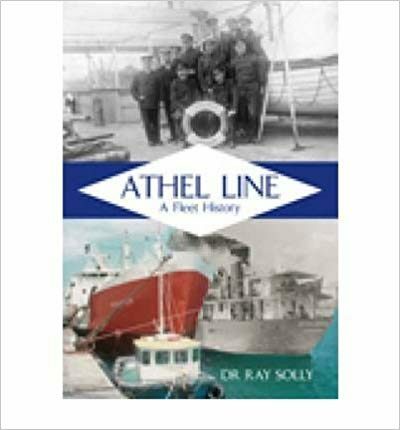 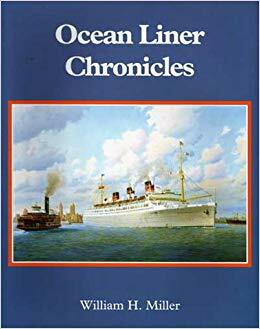 Presents the specifications and history of various ships run by Athel Line, a major independent tanker operator, which was associated for some of its career with Tate & Lyle. 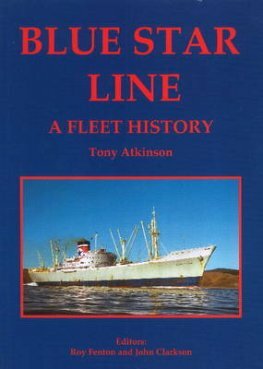 This title examines the histories of 116 vessels, covering most of their ships. 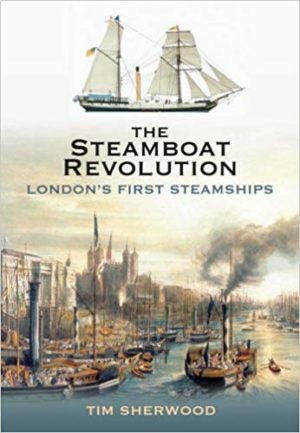 It features ship plans and certificates that illustrate the development of these vessels.